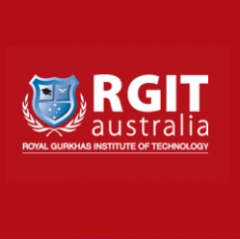 RGIT (Royal Gurkhas Institute Of Technology) is one of the recognised leaders of vocational training in Australia. We provide real industry skills to the local and International students that can lead to lucrative careers immediately upon graduation. We deliver vocational education programs in business, health science, hospitality, information technology as well as English courses. Please tour our website to know more about our programs online at http://rgit.edu.au/.